Bridal Gowns, Bridesmaid, Flower Girl, Mother of the Bride, Prom & Homecoming Dresses. Pageant Gowns, Evening Attire, Shoes & Accessories. FORMAL CONSIGNMENT!!! 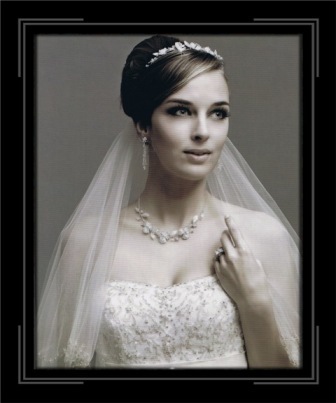 Designer bridal gowns, bridesmaids, mother\'s, flower girls, and all accessories at affordable prices. Beautiful salon with personal service and top quality. 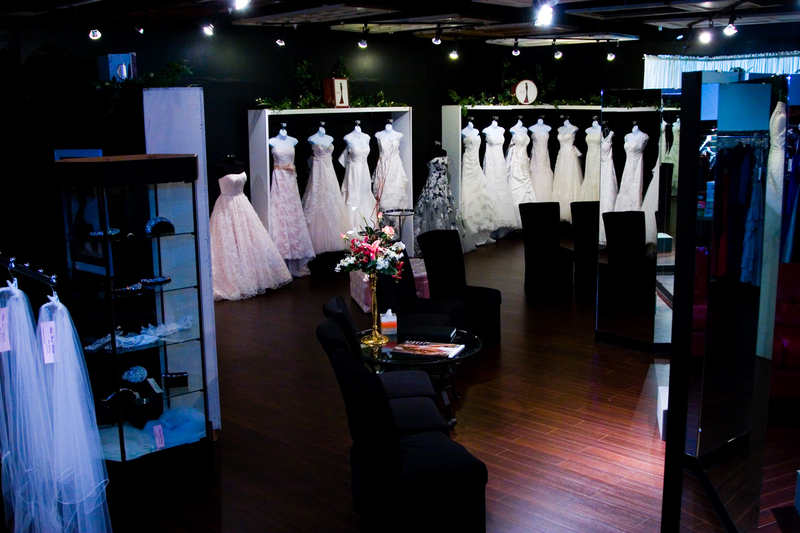 Check out our ready to wear gowns that can be purchased now or we can special order the latest styles in your size and color preference.Designer bridal gowns, bridesmaids, mother\'s, flower girls, and all accessories at affordable prices. Spacious salon with personal service and top quality.